Combining master classes with stage performances, Jean-François Desrosby presents a diverse range of concerts and lectures on national and international stages. His repertoire touches on the Renaissance, baroque, classical, romantic, postromantic and modern periods. These variations allow for great flexibility, from small concert halls to halls capable of holding more than 2,500 people. Jean-François Desrosby is invited to give master classes, lectures and other types of presentations. He is notably appreciated not only for his great qualities as an instructor, but for his unique technique that combines science and psychology. Desrosby is a pioneer in translating from the world of sport into biomechanics and performance psychology to music performance. 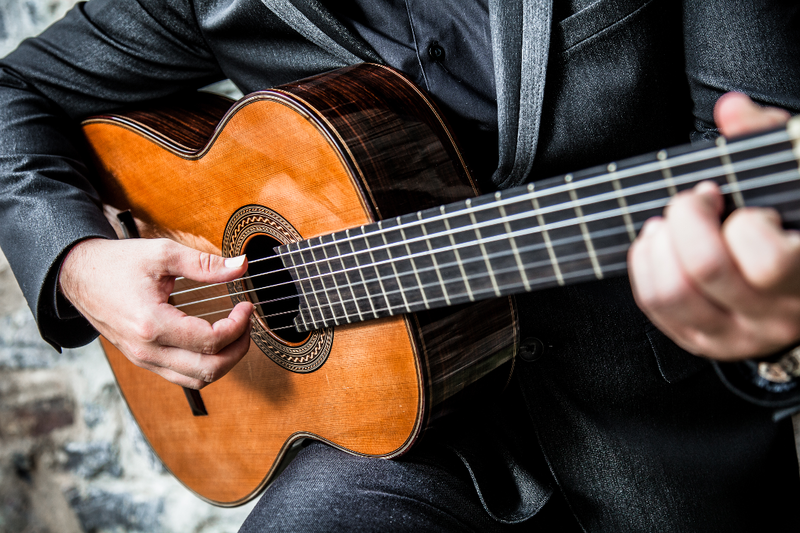 His work and teaching on these elements have influenced the playing of countless guitarists.